Stick to modern basics with this Die Cut logo tee. 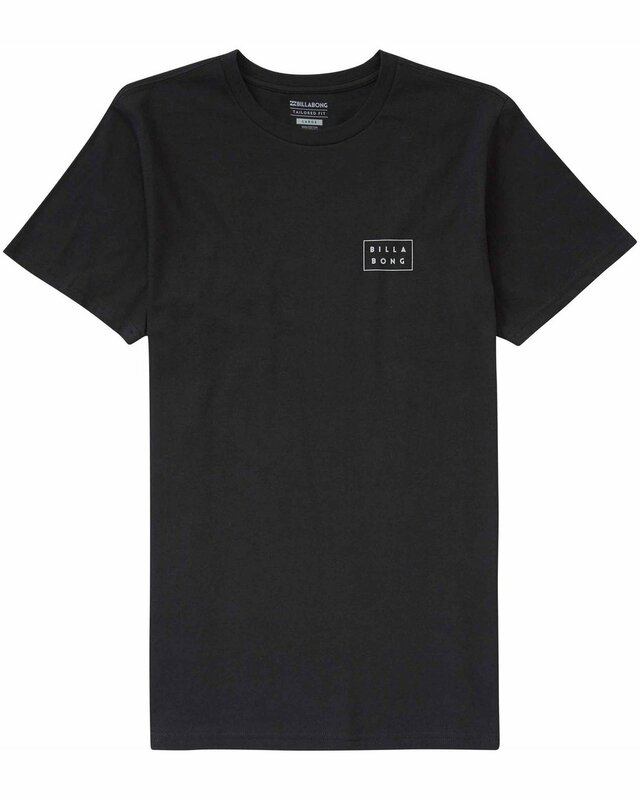 A minimalist Billabong logo printed onto a tailored fit, 26/1 jersey tee, finished with an enzyme wash for an extra soft feel. 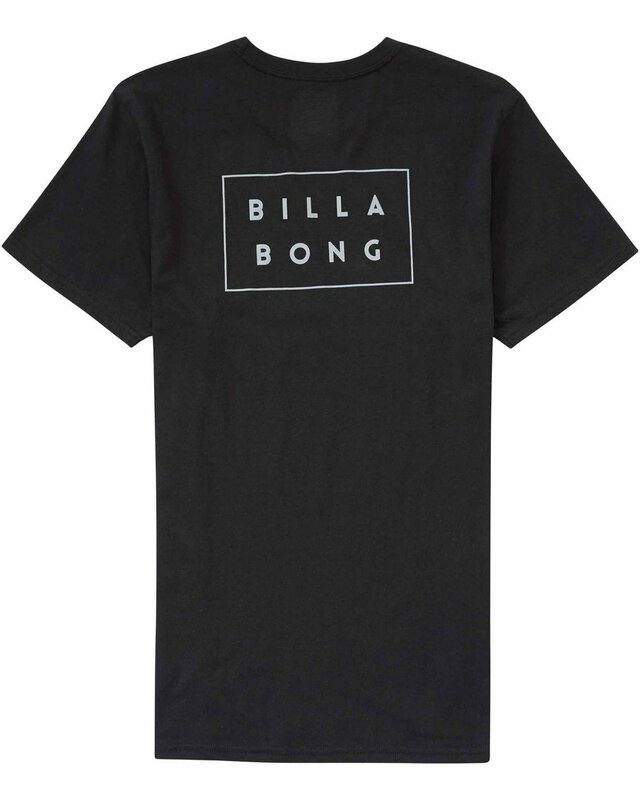 Soft hand Billabong logo screen prints at chest and back.